The Japanese brewer is selling 20 percent of its Chinese counterpart for $937 mln. The near-decade-long bet has not been time and money well spent. At least the sell-off suggests Asahi has sobered up and intends to focus on investments where it can exercise meaningful control. Asahi Group, the Japanese brewer, said on Dec. 20 it sold its near-20 percent stake in Hong Kong and Shanghai-listed Tsingtao Brewery for about 106 billion yen ($937 million). Most of the shares were sold to Chinese conglomerate Fosun, which bought a stake of just under 18 percent using five units of its Hong Kong-listed arm, Fosun International. 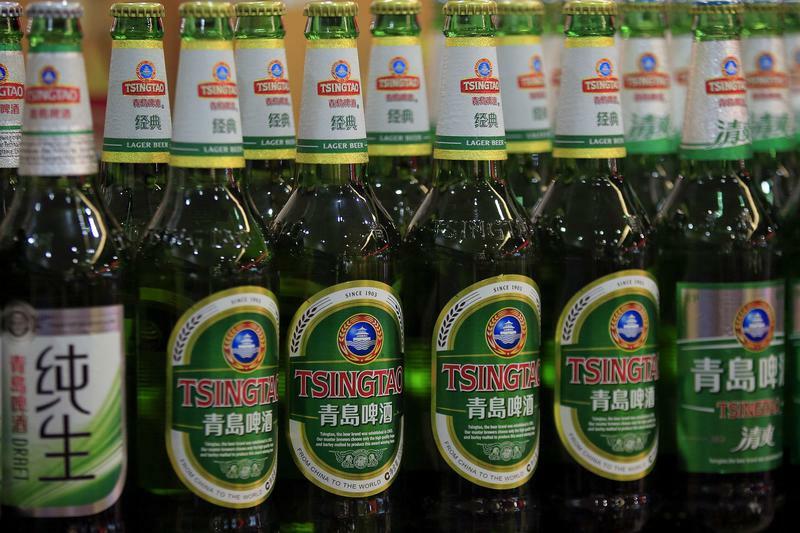 The unlisted Tsingtao Brewery Group, which already owns 30.8 percent of the listed company, bought nearly 2 percent. Both sales were agreed at HK$27.22 ($3.48) a share, and are due to close on March 28. Asahi bought the stake from Anheuser-Busch InBev in 2009 in a deal worth $667 million at prevailing exchange rates. That was equivalent to HK$19.78 a share, the New York Times reported at the time. Tsingtao shares fell 4.6 percent by mid-morning in Hong Kong on Dec. 21, to HK$38.15. Asahi stock edged up 0.1 percent in Tokyo to 5,696 yen.